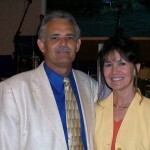 Our Pastors are a husband and wife team devoted to the love and teachings of Jesus Christ. Our Pastors defined Our Authentic and Friendly Approach that separates us from other churches. Please read more about Our Authentic and Friendly Approach found on our About Page. Our Pastors set the tone of Church as a livey and wholesome experience. Both Larry and Sheila Blowe have dedicated their lives to helping others both spiritually and physically by helping people find enlightenment, a personal path to God, acts of charity and spending their time in action to make a difference in people’s life. Larry and Sheila are spiritual leaders and counselors dedicated to helping people going through tough times or in need of help for a specific problem. Our Pastors are warm hearted, friendly, empathetic, knowledgeable of Scripture, years of experience as pastors and can genuinely connect with people because they like people and want the best for them. Aside being people oriented, our Pastors have a loving daughter LaSherra and four grandchildren. 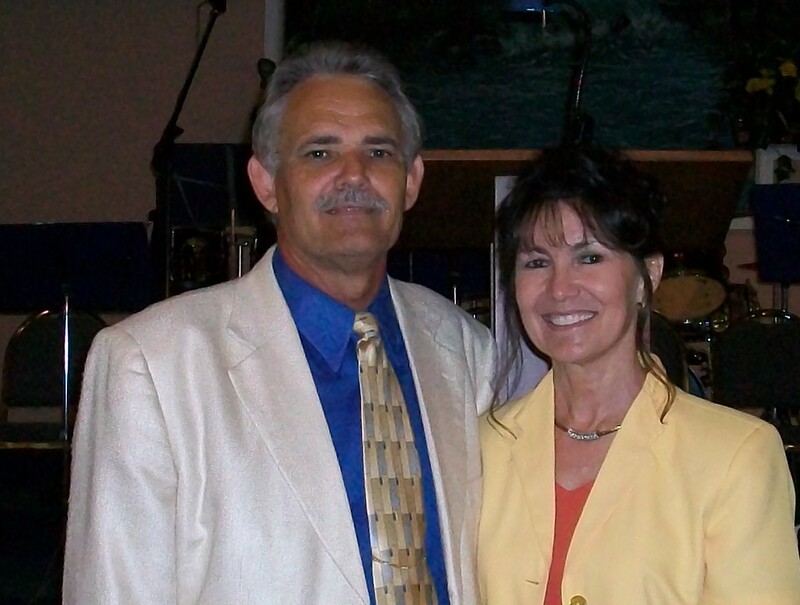 Larry and Sheila always have time to listen and take the time to provide the right counseling for spiritual matters, help lead a wholesome Christian life and help with troubling situations. They never talk down to folks and are always available to mentor, put things into the proper perspective and make things better with a plan to solve the problem. Please call (727) 525-7496 to make an appointment to meet with our Pastors to discuss entry in our Church or if you want to seek spiritual counsel.